Handing a gift card or vouchers over to a loved one this holiday season or on Christmas day might make you feel like you took the easy way out but don’t worry! 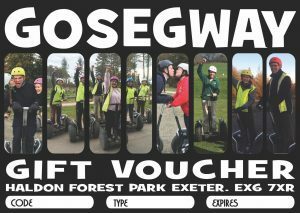 Segway tours are cool for everybody! trust us they will love it! !